Until recently, this feature was available only to owners of devices that support 3D Touch technology. 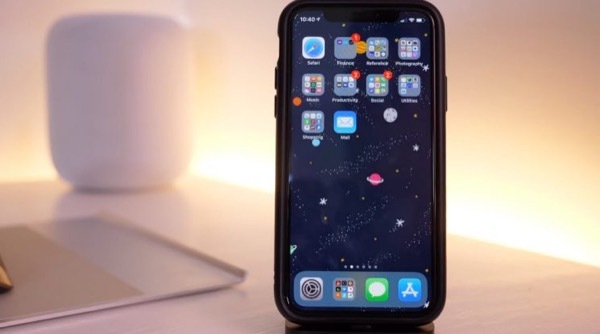 Starting with iOS 12 beta 11, it can be activated on all other smartphones simple holding your finger on the same icon. Amid rumors that Apple finally want to get rid of the displays, recognising the pressing force another change in the system seems quite logical. It is also worth noting that this is not the only function tied to the 3D Touch, which became available on the iPhone, do not support recognition of the touch screen. In early test versions of iOS 12 have the opportunity to move the cursor through the text by holding your finger on the spacebar. Previously you had to press on the keyboard. Accordingly, for iPhone SE the iPhone 6 and iPhone 5s, this feature didn’t work.